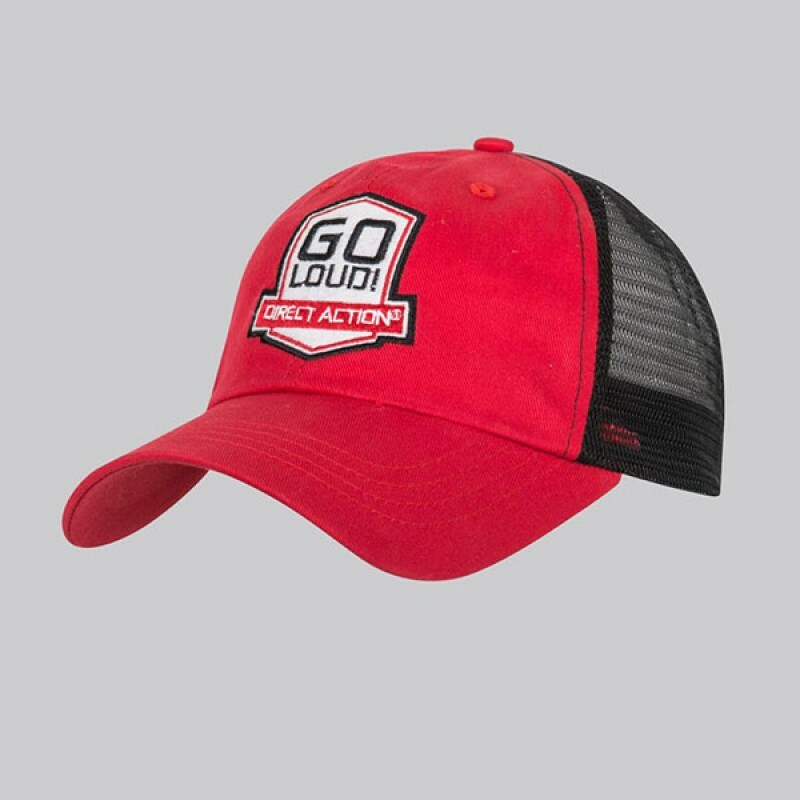 When you need some more swag during hot days, there is no better choice then the classic trucker cap. And our FEED Caps are just the thing. 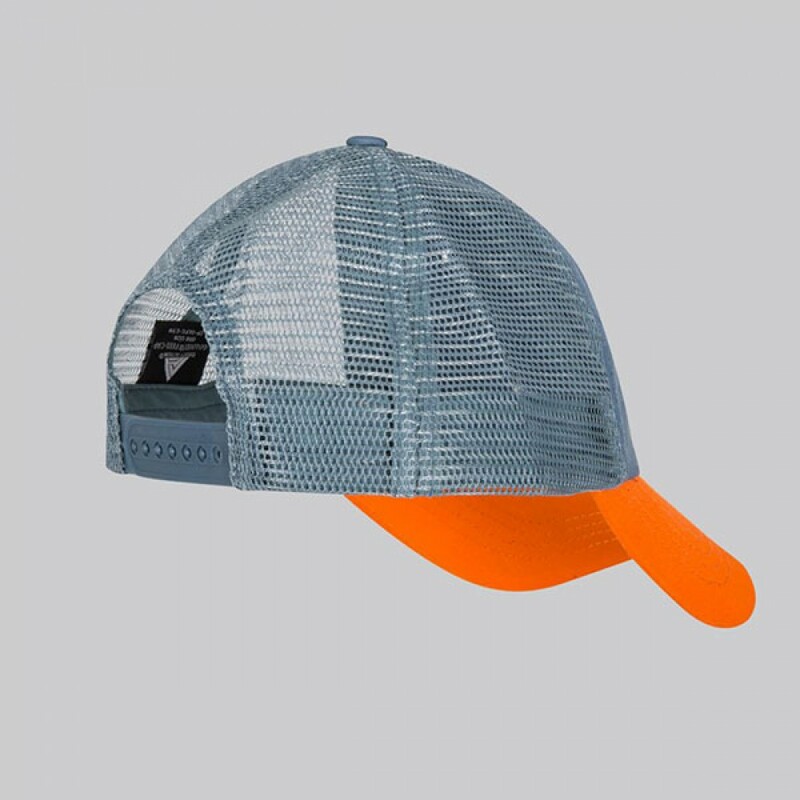 Made of mixture of classic fabric with mesh, these caps are perfect to wear even during the hottest days. Large, curved visor will protect your eyes from the sun, and embroideries on foreheads will make you look tacticool.